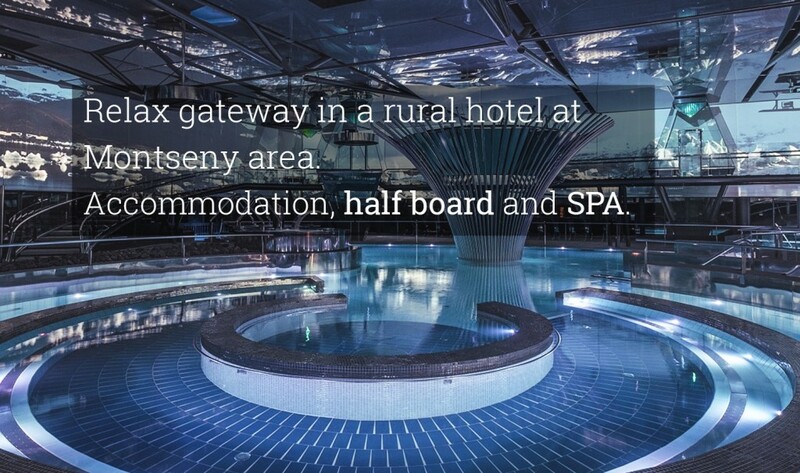 Enjoy a relaxing getaway in the Montseny enjoying the magical thermal center Magma (Santa Coloma de Farners) and rest in the Hotel Ripoll, rural hotel in the Montseny. Day 1: Accommodation at the Hotel Ripoll and dinner. Day 2: Breakfast, Entrance to Magma 3h and end of the program. Not Included: Bottled drinks and tourist tax.